Integrating technology into Project Based Learning can be overwhelming for a time-pressed teacher, particularly if he/she isn’t familiar with some of the resources available. As an example, let’s think about a Position Paper and how a paper could become a completely technology integrated experience. 1. You can post directions and resources online. An easy resource are Google Sites, which allow you to build a website with an easy-to-access URL, upload resources, and easily embed other Google Apps like forms. 2. 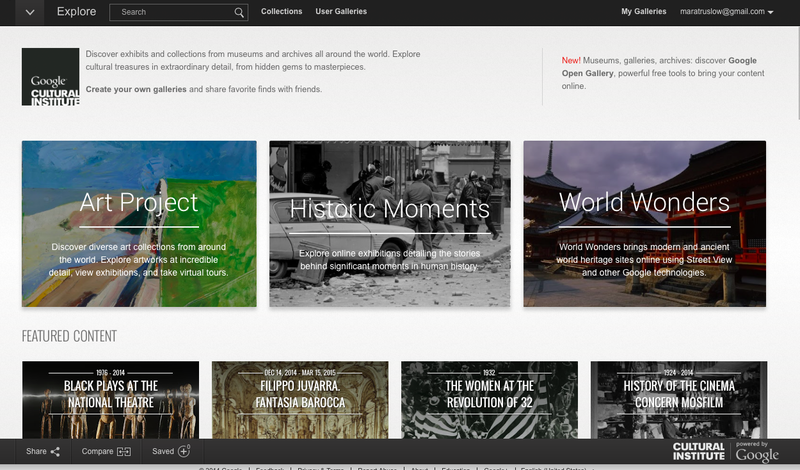 Google Cultural Institute is an INCREDIBLE curated collection of historical periods including primary and secondary sources. Each historical event includes written, recorded, and videoed sources. There are myriad topics spanning all content areas. I integrate Google Cultural Institute into project as frequently as possible because it’s incredibly engaging and intuitive to use. 3. Include drafting tools that are useful for students in brainstorming and organizing their ideas. This includes resources available on my site! For example, I have students use digital graphic organizers on Read Write Think’s website to collect their thoughts for a paper. 4. Along the way, students complete digital “Stop and Jots” using Google Forms that are embedded on the Google Site. This holds students accountable to completing the work. It’s also easy for teachers to access via Google Forms in an easy to edit and read format. 5. The editing and revising process is an arduous one for teachers and students alike. In projects where I ask students to revise, I use online resources to help students address a skill they are struggling with and remediate it. One example is using No Red Ink, an online grammar website, to work on one skill. This helps them remember the key rules of one skill and apply it in a targeted way during the revising process. No Red Ink and grammar are not the only way to incorporate “revisionist” thinking. 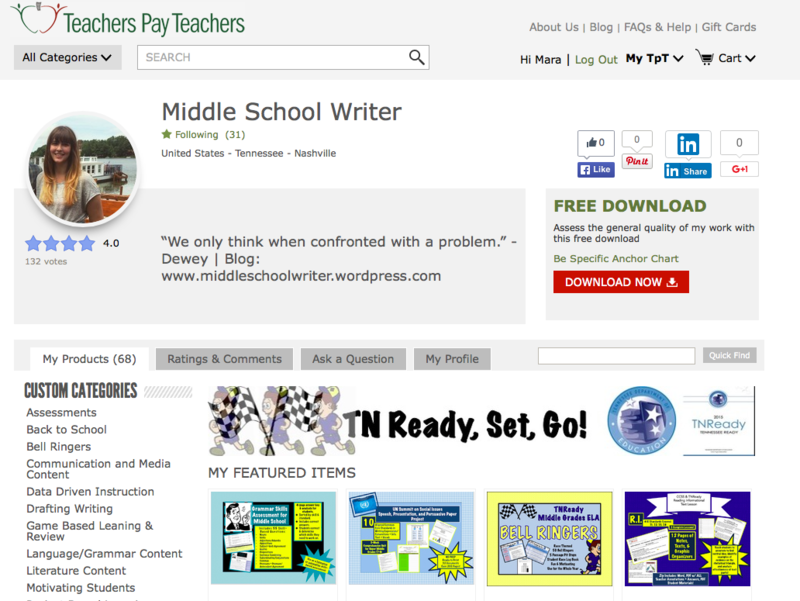 There are may tools to utilize in helping students review skills and apply them to a project. When I integrate technology in projects, I also aim to break apart the project into manageable pieces for students. In this case, I use “Modules” to scaffold the project for students.